Now that Samsung has launched the Galaxy S5, the spotlight is on the other flagship series from the company – the Note series. The world is eagerly awaiting the Samsung Galaxy Note 4. While the handset will most probably be launched at IFA this year, the specs have started leaking out and they seem pretty exciting. The handset might actually feature a 2560 x 1440p quad HD display and a 20.1-megapixel rear snapper. While rumors have started to churn out about the handset and even point at an Ultra HD display with a bombastic 3480 x 2160p resolution, we find that hard to believe. However, one thing is believable – the Samsung Galaxy Note 4 might sport an ISOCELL camera just like the Galaxy S5, albeit endowed with better specs i.e. a 20.1-megapixel rear cam. 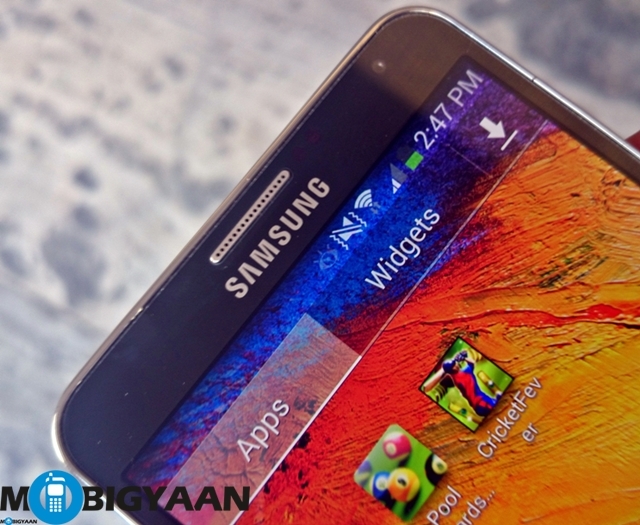 As for the processor, the Samsung Galaxy Note 4 might sport same specs under the hood as the Galaxy S5 – A Snapdragon 801 processor along or an Exynos hexa-core chipset. 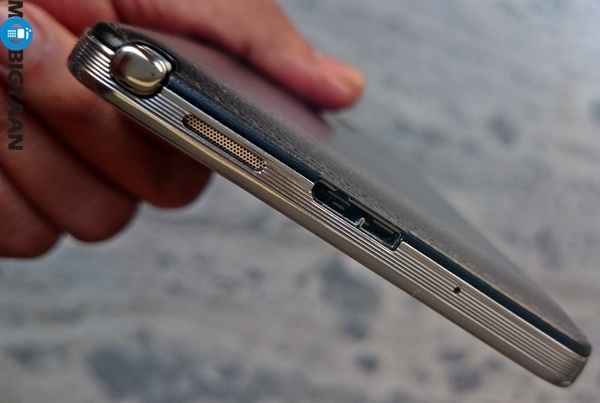 It should also sport both USB 2.0 and USB 3.0 with a dual slot just like the Galaxy Note 3. Also, we have previously heard of the existence of wireless charging on the handset. Although, one important detail is still sketchy. What about the screen size? Will Samsung stick to a 5.7-inch display, or join 6-inch phablets such as the Nokia Lumia 1520 and LG G Flex?